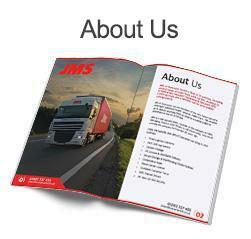 All JMS drivers are trained periodically to maintain a Driver Certificate of Professional Competence. 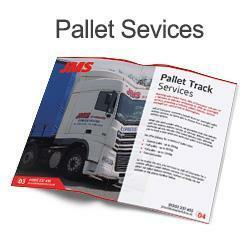 Driver CPCs are one of the many ways in which we ensure the best service from our team. 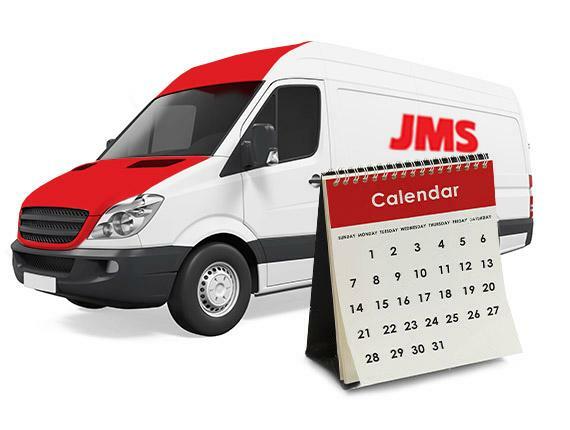 When accepting employment at JMS it is mandatory for everyone to undertake a Company Induction Training Programme within the first week of commencement. 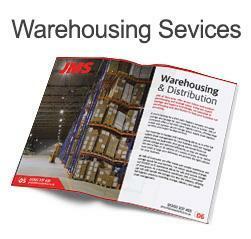 This includes Health & Safety management, safe working procedures, manual handling etc. With the introduction of Driver Certificate of Professional Competence (Driver CPC) across the European Union, this can only help and compliment our drivers to maintain a high level of driving standards. 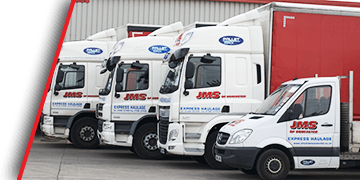 All JMS drivers are automatically required to maintain their CPC by continuing to complete 35 hours of periodic training every 5 years. JMS proposes and plans to continue and fund this investment on behalf of the employee. 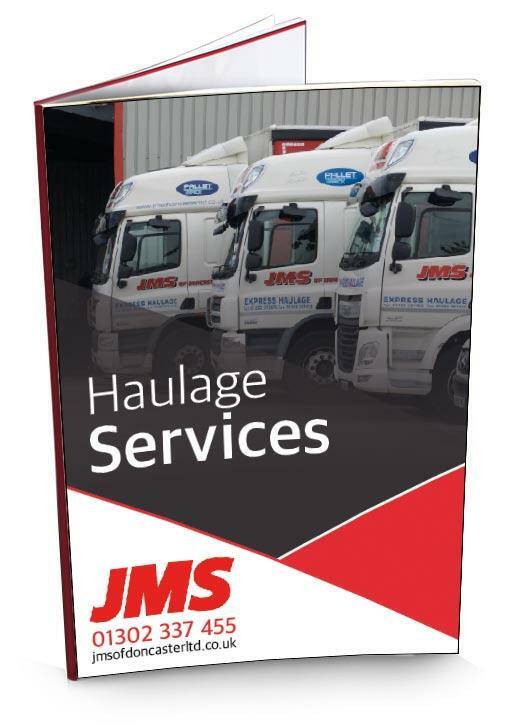 The training is grouped under three categories, Safe and fuel efficient driving (this may include vehicle loading, fuel consumption and pollution), Legal requirements (rules for tachograph, drivers hours), Health and Safety, and Service and Logistics (including First Aid, Passenger Safety, Customer Service). Half of our Class 1 drivers are ADR trained and we will continue to certify this training once it has expired. Investment in training is not restricted to drivers but to also include admin staff in the transport office, accounts office and customer services. We have rolled out the Driver CPC to include all members of the Transport office and some members of the Admin team. This can only enhance our efficiency in communication skills, first aid, health and safety etc.